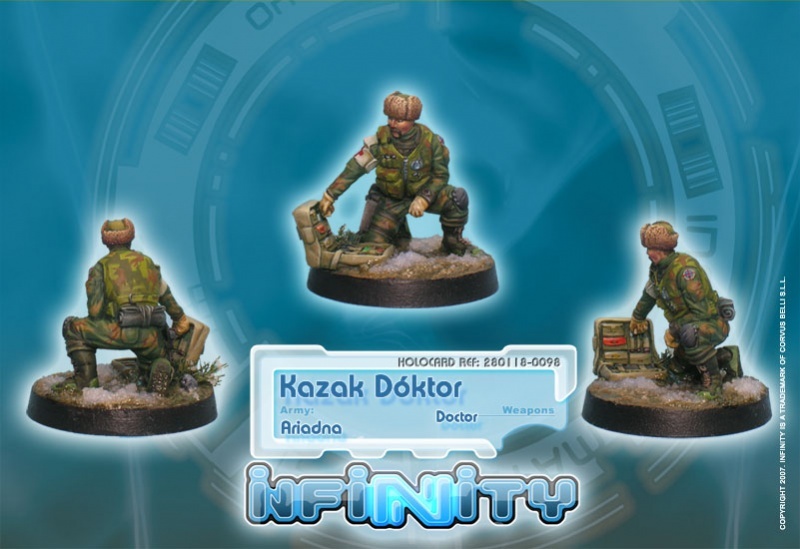 Cossack Doctors are the best medics in the Ariadnan armed forces. They are more than used to operating under hostile fire, and do not hesitate to navigate an entire battlefield if that is the fastest way to comrades in need of help. All Ariadnan soldiers know that if something serious ever happens to them, there will be a Doktor ready to bail them out at any cost. 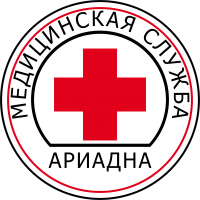 This page was last modified on 3 April 2018, at 07:27.